Nu se poate sa trecem neobservat pe langa unul dintre cele mai importante saloane auto. Cea mai interesanta masina de la salon mi s-a parut a fi conceptul FT86 II de la Toyota, de ce? Pentru ca din punctul meu de vedere este masina care va duce varianta coupe mai departe. 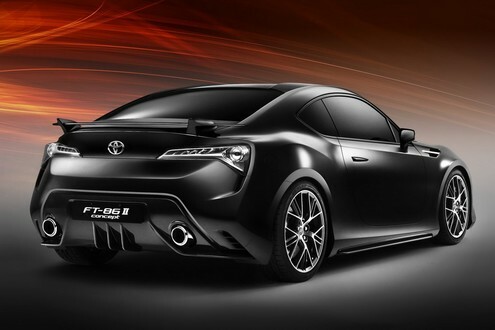 Toyota unveiled a new edition of the FT-86 sportscar concept at the Geneva Motor Show. 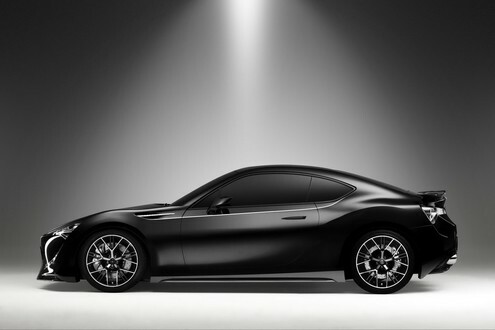 The FT-86 II gets one step closer to the production model that is due in 2012 The car is jointly developed by Toyota and Subaru. 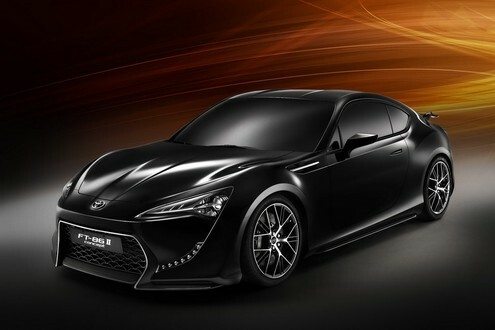 The car is ought to being back Toyota’s long lost sporty spirit. It’s been a while since last Toyota has come up with a proper sporty machine. They killed cars like the Supra and Celica to focus on small eco cars. But the FT-86 is supposed to change that. The FT-86 II is similar to the previous version, but it’s updated in places. The low, highly aerodynamic bodyshell is stretched tight over the engineering hard points, with the muscular bodywork rendered as compact as possible. The concept measures 4,235mm long, 1,795mm wide and 1,270mm high, with a long, 2,570mm wheelbase. Toyota says the new sportscar will use a free-revving boxer petrol engine with a compact and lightweight six-speed manual transmission. They will focus on performance through lightness and precision rather than big wasteful engines. Both the powertrain and the driving position have been set as low and as far back as possible to optimise balance for maximum poise, high-speed stability and agility. With a front-engine/rear-wheel drive configuration, this gives the car lively, accessible performance that is easy to harness and enjoy. We have to wait for the finished product to see if this solution actually works for this type of car. Pe alb arata diferit, oricum nu cred ca e varianta finala. Ce e cel mai important ca o sa se renasca un segment care eu il vedeam mort. ce satana ii mega-mucu asta mah? FT 86-le ala o masina de mare importanta, vb lu Yula, poate sa miste un segment care e aproape mort. Eu pt urmatoarea masina m-am hotarat la un singur lucru stiu sigur ca vreau coupe sau sedan, no more hatch, deci abia astept sa vad jucaria asta scoasa pe piata. Acuma va ramane sa vedem si cu ce pret intra pe piata, ca daca sare de 35mii sa se spele cu ea pe cap. Daca ar fi la banii aia atunci ar fi ceas, pentru ca in segmentul ala nu este numai hynday coupe si Celica daca se mai fabrica.